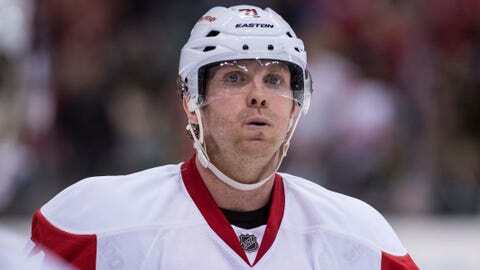 DETROIT (AP) — The Detroit Red Wings have assigned forward Dan Cleary and defenseman Xavier Ouellet to Grand Rapids of the AHL. The Red Wings also announced Thursday that they have removed defensemen Jakub Kindl and Alexey Marchenko from injured reserve. Cleary played in 17 games for the Red Wings last season, finishing with one goal and one assist. Ouellet had two goals and one assist in 21 games for Detroit in 2014-15. The Red Wings open their season Friday night against Toronto, which is now coached by former Detroit coach Mike Babcock.